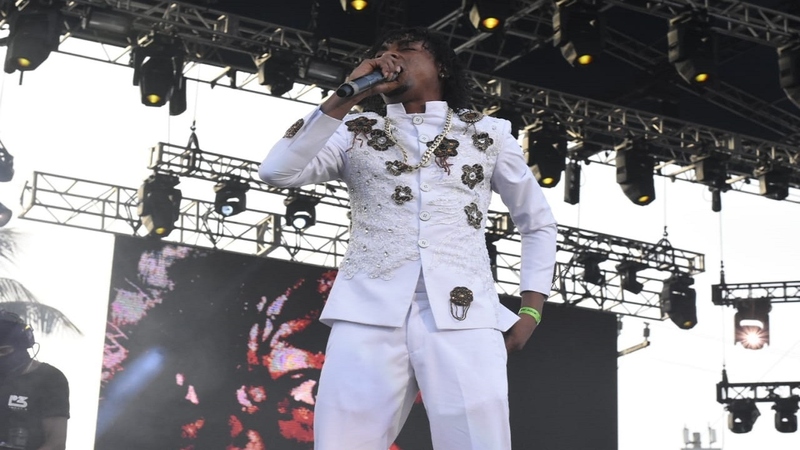 Ricky Trooper performing at the Sumfest World Clash. 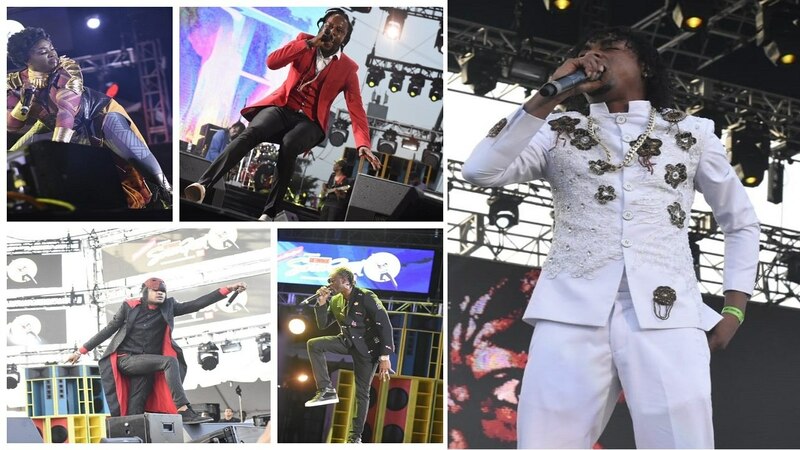 Top notch sound system selector Ricky Trooper, one of the contestants in this year's World Clash competition at Reggae Sumfest last Thursday, wants an apology from organisers of the clash, claiming they flouted their own rules of the competition. 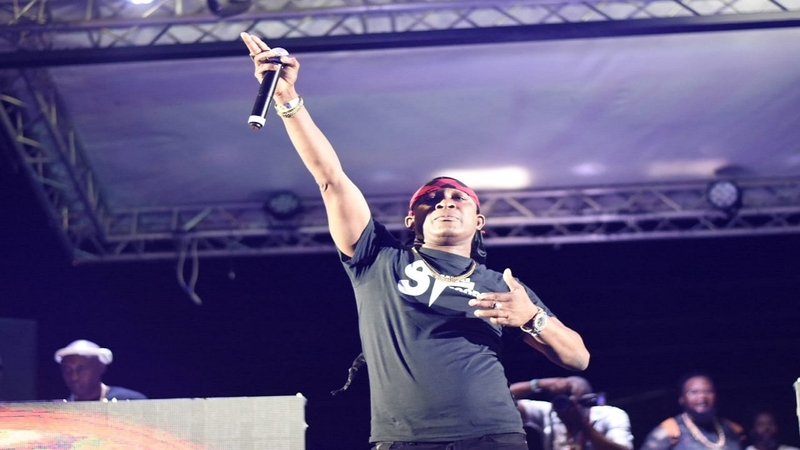 Trooper believes that at least one contestant, namely Tony Matterhorn, should never have made it to the final based on the rules stipulated by the clash organisers. "Sound Trooper is known to be notorious, and mi honour my contract because mi forced cut my vibe to participate the right way inna fi them clash, 'cause the organisers made it clear and dem talk about what the sponsors wanted. So how a man who is contracted to perform can violate everything and everybody and people ah gwaan like dem no hear. 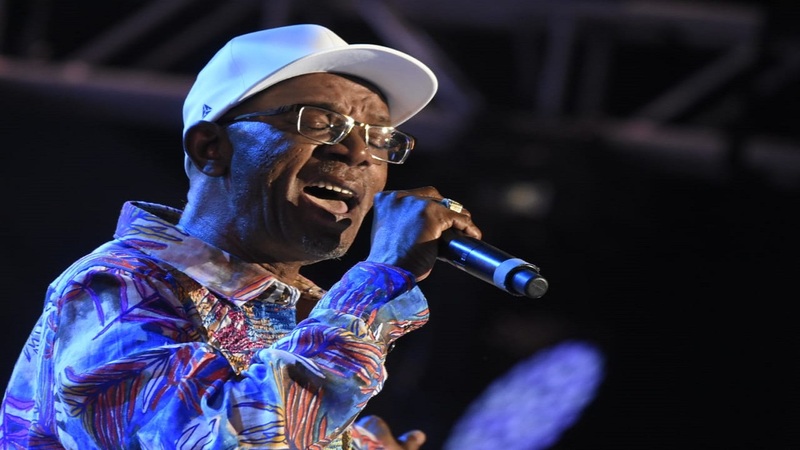 They owe me an apology," Ricky Trooper told Loop News. He said that the events of the night showed a level of hypocrisy that was damaging the clash culture. "We got the rules for the clash, and dem say no indecent language inna di song dem and we mustn't talk any curse words and dem thing deh. Everybody know me a one of the most notorious people in a sound clash when it come on to breaking the rules and dem thing deh. (On Thursday night) me play the clash clean like a whistle like me a di biggest Christian in deh," he said. "Violation gwaan because Matterhorn inna di clash, and him play songs wah have indecent language inna it. Dem never push him out or stop him deh so and say we haffi protect the brand and maintain the rules. He shouldn't have been in the final two none at all," he said. Japan's Mighty Crown won the clash after defeating Tony Matterhorn in the tune-for-tune final round. Trooper was knocked out in the second elimination round while Pink Panther received his walking papers in the first elimination round.